  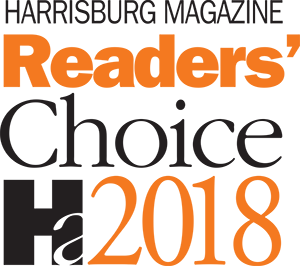    We are pleased to announce that Inspired Counseling Solutions has been named Readers’ Choice Counseling Service AND Readers’ Choice Psychologist in Harrisburg Magazine’s 2018 readers’ poll!  Thank you to all who voted for us! 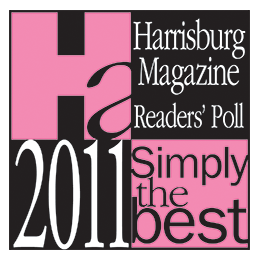 We truly appreciate the votes and support from those we serve and work with.  We are honored to receive the recognition, now for our tenth consecutive year!